My son transitioned to a big boy bed last year. He originally loved it, but now that it has time to settle, I think he was scared to get out of it initially because now he will not stay in it. He has been trying to sneak back into our bed and he will even try to sleep in the closet right outside our bedroom door. He has always been snugly sleeper and I think he just doesn't feel the snuggly comfort he craves in his big bed. I thought that by creating a comforting sleep space, then it might help him adjust a little better. I have heard about the DockATot™ brand for a while now. I knew they had DockATot™ Deluxe which was designed for babies aged 0 to 8 months old or 5-22Ibs. so they can have a safe place to rest, lounge, play, cuddle, do tummy time and even get diaper changes, but they do have a larger version as well. 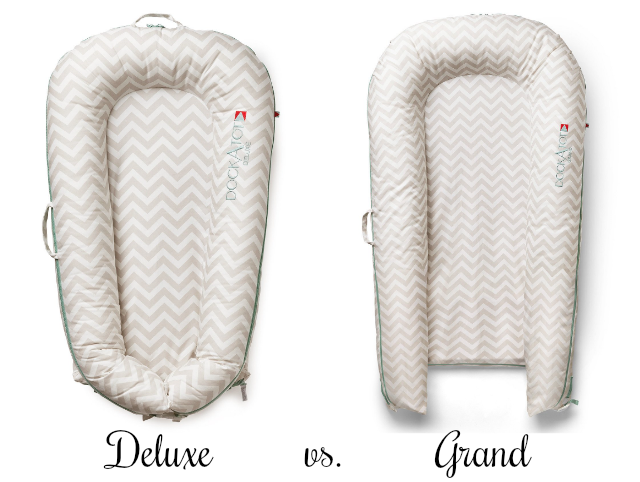 The DockATot Grand is the stage 2 version and it was designed for babies age 9 to 36 months or 22-40lbs. It has been nice having this for him because it seems to be giving him a sense of security that he wasn't feeling before. DockATot™ has created a product that is perfect for little ones who are all about their environment. It can help them adjust when the family is traveling or just staying at grandma's for the night. I love that the whole thing is machine washable, that it has a easy to carry strap, and that it has so many purposes! His favorite thing to do with his DockATot™ is cozy in the living room and watch some movies with his big sister. We have been having game night with some friends and we let the kiddos stay in the living room. They eat popcorn, watch movies in their pajamas, and then end up falling asleep. The DockATot is handmade in Europe, designed in Sweden. All materials used are on the DockATot™ are breathable, washable, and hypoallergenic. Made of all natural, 100% cotton. They are OEKO-TEX certified. DockATot™ offers excellent air-permeability. There are so many different patterns to choose from as well. There are also carrying cases and toy arches that you can purchase as well. Feel free to check them out on Facebook, Twitter, and Instagram for more product info, exclusive new prints, and even some fun giveaways. 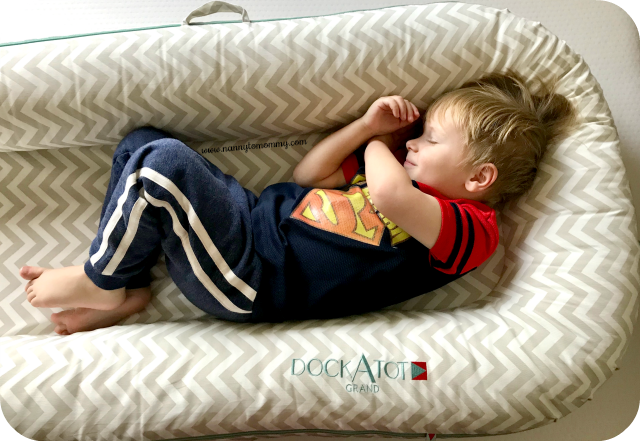 What do you think of the DockATot and why? Would you choose the Deluxe or Grand? Which pattern is your favorite? 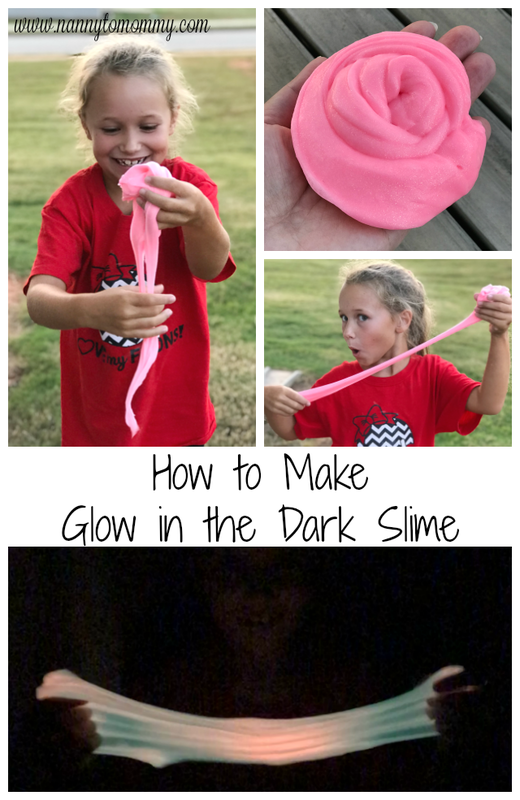 I've been wanting to try one of these for my little ones for a long time! It looks like your son is in the Grand DocATot. There was a couple of times that I would of loved to of had something like the DocATot so I could sleep without an elbow in my ribs or a knee in my back! Heck a couple of my grandkids still sleep with their memes (blankets). Their mom was thinking of taking them away and then we thought why? As long as they are getting a good night sleep and they aren’t wrapping the blanket around their necks - what’s the harm? I like that you can buy a carrying case to take the DocATot wherever he wants to spend the night and sleep! This is definitely something that I wished I had when my three were babies! It looks so comfy and I know that it would have been a life saver. Oh well, maybe next time! ;) Until then, it makes the perfect baby shower gift! That looks so comfortable for baby! They didn't make this yet when my grandsons were babies. 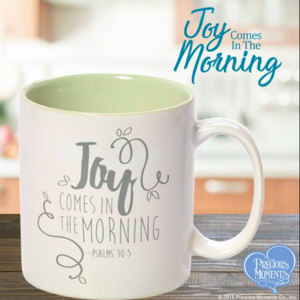 This would make a great baby shower gift! DocATot is an amazing item for babies to lay in. My friend has one for her new baby and I love it. It keeps her laying in one place and not rolling around on the couch where we sit with her in it. 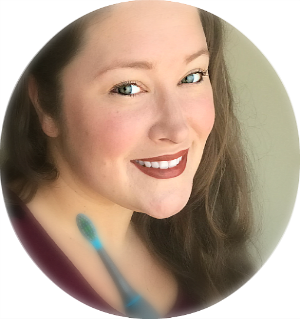 This is such a cool product! I've heard such good things about it & think it would be awesome for co sleeping. I'd love to try something like this with my littles! I’ve heard so many great things about Dock A Tot. I had no idea they made a version for older kiddos. So fun! This is such an interesting, convienient product! I love that theres two size options! this would be great for my house when my granddaughter comes visit. I have heard this is a great product. We would like the Deluxe version. I wish I had one of these back on my son was little because he slept with us until he was 8 or so. I know that's a little old but he is special needs. I think my newborn would love this! This would be great for traveling and away trips ! We're expecting our first grandbaby in May. I really want one of these for him! I've got a new granddaughter coming next month and could use this. I honestly don't think we'd ever use the baby version, but I could see a toddler using it. The Deluxe version would be awesome for my granddaughter. I love the neutral chevron gray pattern. It would be convenient for when she naps in my office while I'm working. it looks like it would be really good for co napping too! DockATot is perfect for home and travel. Every grandparent should have on on hand! DockATot is a great gift for every new parent and grandparent. I love that it's easy to take with you to travel. And come in different colors and designs. 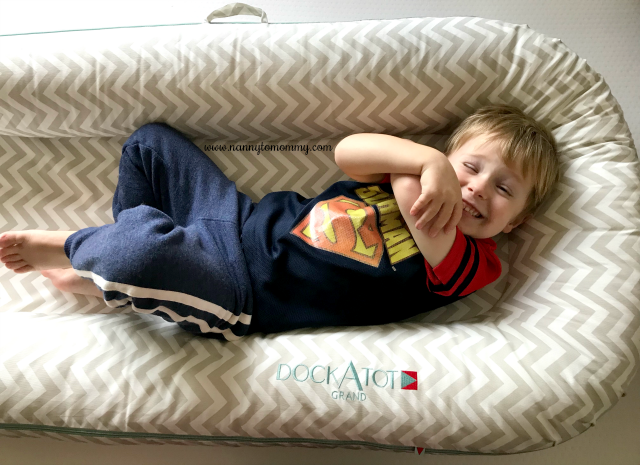 Dockatot's are so amazing!! Love them! Thank you for sharing. These are just so cute. I think it’s awesome! The deluxe would be great especially for a baby. My sister would like this. I am thankful for the opportunity to win this! I would actually gift it to my best friend who will be giving birth to her daughter any day now. She has been wanting one of these for a long time. I would have loved one of these when my daughter was small! We have a new baby in the family, and one of these would definitely be welcome. I love the variety of things you can do with this, this is on my wish list for sure! This would be great for our travels. This is absolutely perfect for when we take our daughter other places. So we're not having to hold her 24/7. My niece will love to cuddle up in this!